Today's Instagram challenge is #ThrowBackThursday. I decided to share my submission with you. 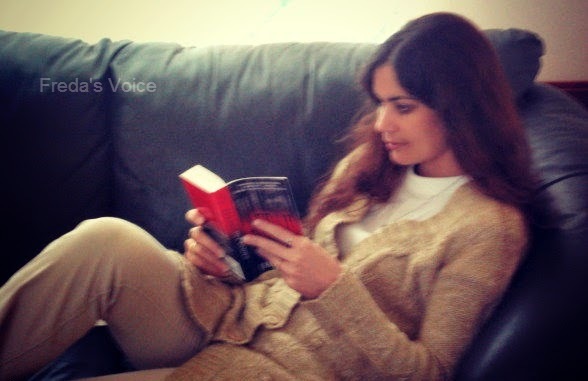 This was taken in 2009, as I settled down and started reading a book that scared the crap out of me. Afraid by Jack Kilborn. If you haven't read it and like thrillers, get it. I have extra copies of two books that I absolutely loved and for different reasons. The winner will be able to choose one of those books. First up, classic, Flowers in the Attic. It was made into a movie, twice, and this is the new cover. I love this book, well, the series in fact. It does touch on sensitive subjects, but that is what makes it great reading. This book, Mom's Night Out, is a movie as well. I can't wait to see it too. I tell ya, without spoiling my upcoming review, this is laugh-out-loud funny that mom's and dad's will love! So which book would you choose? I would choose Flowers in the Attic because it is the first V.C. Andrews book I have read and I am still kicking myself for giving my copy away years ago. I would definitely pick Flowers in the Attic! I remember reading it way back when I was younger, and I'd love to read it again. Oh, nostalgia! 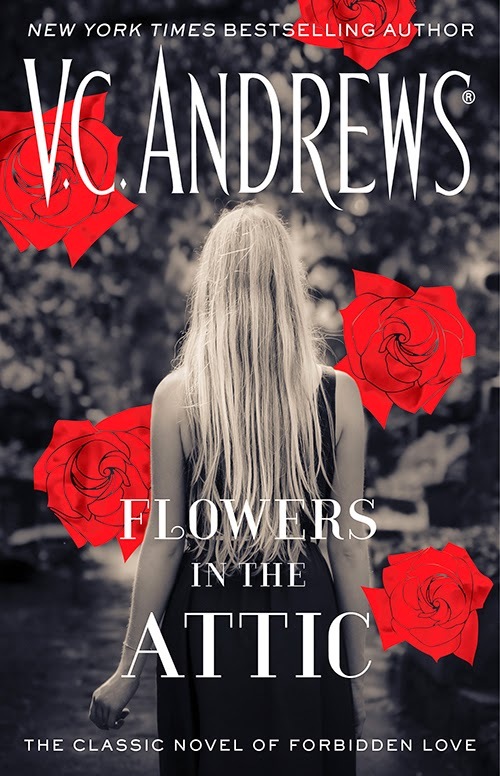 I'd love to win Flowers in the Attic. 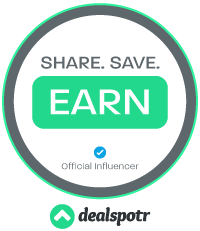 Thanks for this giveaway! Moms night out, I didn't know it was a book! Most definitely Flowers in the Attic. 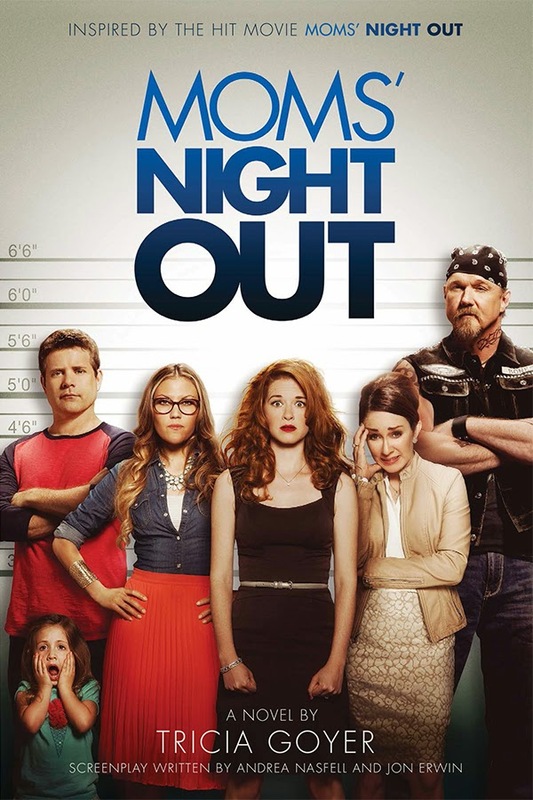 I would pick Moms' Night Out. I didn't even realize that there was a book! I haven't seen the movie, but the trailer looked interesting. 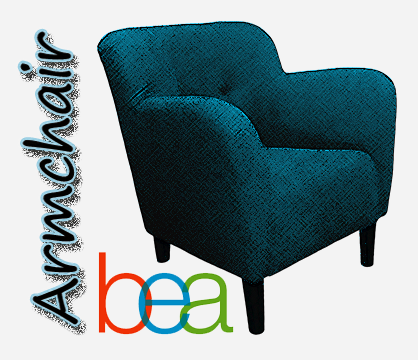 Great giveaway, thanks for hosting this :) I think I would choose Flowers in the Attic; I never read it and I'm curious to read how the sensitive topics were handled. Flowers in the Attic is a classic! I would pick Flowers in the Attic. Cool #TBT photo. I don't think I have any pics of me reading. Hmm. I didn't get creative enough with that topic. I'd have to go with Moms Night Out :) Thanks for the chance. I would choose the Mom's Night Out book. I'd choose Mom's Night Out because I have neither read the book nor seen the movie! Thanks for the chance to win a copy! I want flowers in the attic! I have heard about this book all over the place but haven't read t yet!! Id like to read the moms night out.